The Automotive Maintenance and Repair Association (AMRA) announced the dates for its 2018 Fall Technical Meeting to be held on Aug. 29 and 30 in Chicago. Registration is currently open for members, which can be accessed through the Upcoming Events section on its amra.org website. 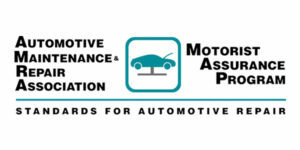 The technical meetings are a regular part of the association’s Motorist Assurance Program (MAP) and are held three times a year and include major service providers, as well as other industry companies that support them. 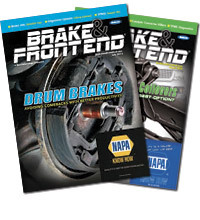 This year’s fall meeting content includes relevant topics that will help AMRA/MAP members better serve the motorist and their complex vehicles. Industry experts will be giving presentations designed to inform the attendees of any recent changes in technology, process or manufacturing. “We are coming off the heels of record attendance from our spring technical meeting and I believe this meeting will be our best one yet. 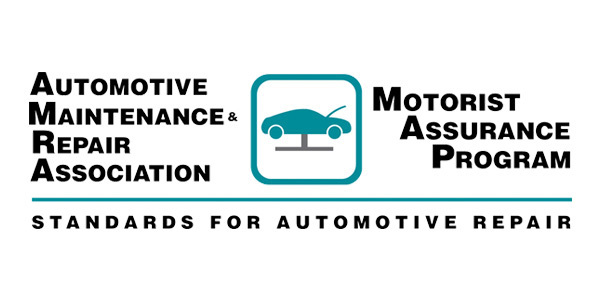 With these high level experts and exceptional topics we will continue to attract automotive professionals whose responsibility is to build trust with their customers,” said AMRA’s President Jeff Cox. Along with the technical presentations, the fall event will include an engaging networking dinner bringing industry professionals from both service providers and non-service providers together to foster relationships and serve as a pipeline for collaboration. At the conclusion of the fall technical meeting on day two, AMRA/MAP will be hosting its first Technology Summit with a goal of informing and connecting members with leading technology providers. This will be a four-hour session dedicated to the way service providers access data both for the repair of the vehicle as well as the resulting interaction with the motorists. The group has lined up an impressive group of presenters, including representatives Epicor, Auto Vitals, Bolt On Technology, Identifix, All Data, Virtual Vehicle, Moto Logic and Hunter Engineering to present what are believed to be the challenges in serving motorists with transparency and trust, along with how their products and services address today’s customer experience challenges. Attendees will have an opportunity to hear brief presentations from the technology partners as a group and then will break out to have one-on-one time to meet with the technology partners individually. All participants in the Fall Technical Meeting are invited to stay for the additional session. If you would like more information on the meeting/summit or becoming a member, contact the AMRA office phone on 847-947-2650 or email [email protected].